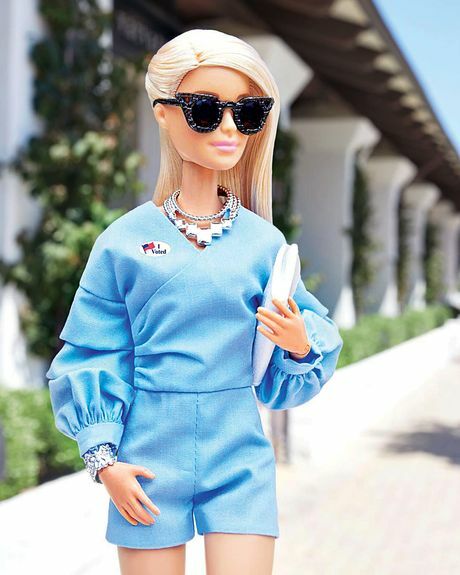 Life in Plastic, It’s Fantastic Barbie’s finally found her true calling: influencer. 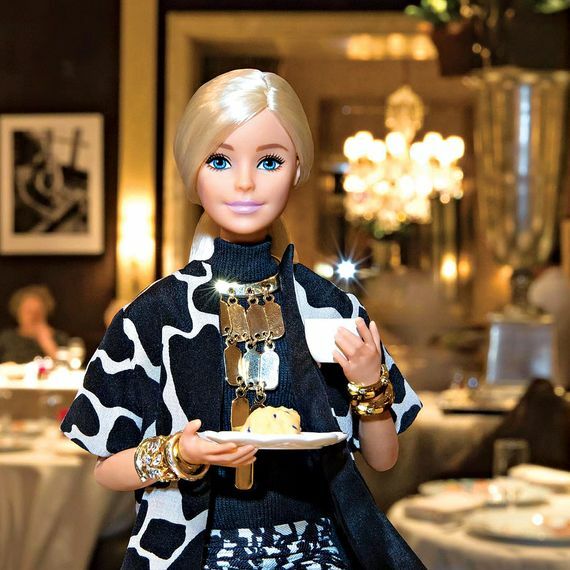 You are at:Home»Digital & Social»Life in Plastic, It’s Fantastic Barbie’s finally found her true calling: influencer. Barbie turns 60 this year. A friend asked me if this means Barbie herself is turning 60, and the answer is no. Barbie does not age, though her birthday is March 9, 1959, the date the doll was first unveiled at the New York Toy Fair. She was wearing a zebra-stripe swimsuit and a far too knowing glance for a teenage fashion model, her original occupation. This is the Barbie that has reflected and distorted womanhood for the past three generations — part Rorschach test, part sexist instigator. Mattel, her maker, would surely admit to only the first half of that formulation. The company has famously tried over the years to keep pace with the changing role of women and changing ideas about who counts in our culture. In 2016, Mattel introduced three new body types for its legacy product — petite, tall, and curvy — and this year, it’s releasing a doll in a wheelchair and one with a prosthetic limb, as well as debuting a new, braided hair texture and yet another body type: smaller bust, less defined waist, more defined arms. Indeed, with 100-plus skin tones, hair colors and textures, eye colors, and facial structures already introduced, more than half of the Barbies purchased today are something other than the blonde-haired, blue-eyed original. 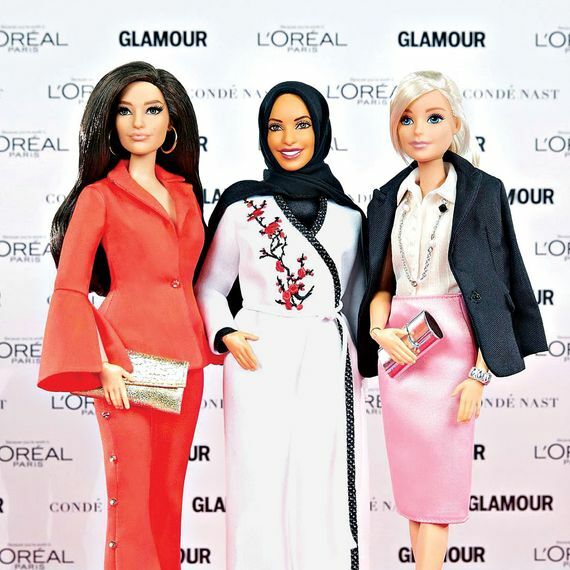 And then there are the venerable celebrity Barbies (the model Twiggy was the first, in 1967), who now cluster under the Shero line: Ava DuVernay with a director’s chair and braids; the Olympic fencer Ibtihaj Muhammad with muscular thighs and a head scarf; the model Ashley Graham with a belly. On the Ken side of the equation, there is Lin-Manuel Miranda as Jack from Mary Poppins Returns, complete with adorable stubble. Celeb knockoffs may be fun, but Barbie wouldn’t be Barbie without her march through the workforce, occupying one glittering profession after another as boys-only redoubts (supposedly) opened to women. Barbie became an astronaut in 1965, a pink-suited CEO in 1985, a pilot in 1989, and a presidential candidate in 1992 (she’s run six times but, sadly, has never won). Her newest iterations, courtesy of a partnership with National Geographic, include Entomologist Barbie and Polar Marine Biologist Barbie. To state the obvious, many of Barbie’s jobs — worthy though they may be as aspirational examples for girls — seem like an awkward fit. Like watching CSI and thinking, Come on, no lady cop has hair that shiny or skin that glowing. But there is a perfect career for the eternal teenager with an ever-evolving wardrobe and enviable hair, and Barbie has landed the gig. She’s an influencer. Clockwise from left, Barbie at the polls on Election Day, Barbie drinking a matcha latte, and Barbie drinking tea at the Carlyle. Photo: @barbiestyle/Instagram. 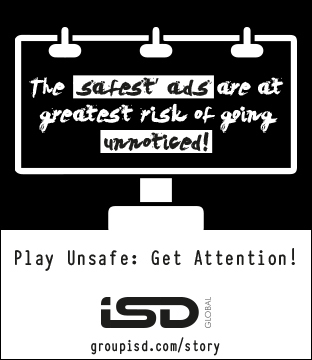 The job started innocently enough: It turns out that the No. 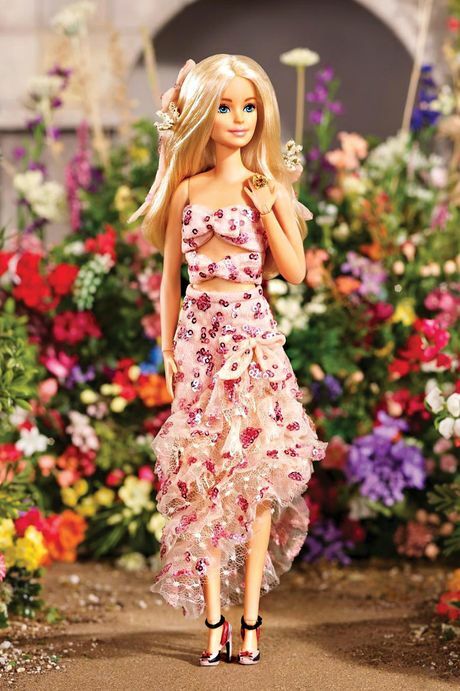 1 request Mattel receives from kids is to talk to Barbie to find out more about her. 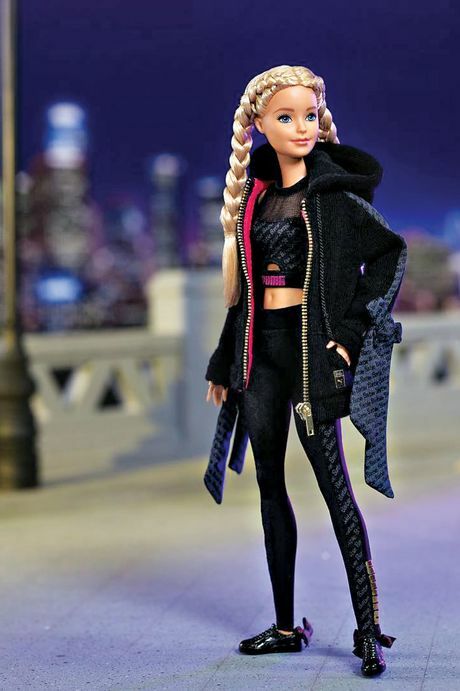 So Barbie’s YouTube vlog, launched in 2015, shows her more approachable, teenage side. Each episode is animated and set mostly in her bedroom, with its pink-and-white walls and potted plants. We meet Taffy, Barbie’s dog, and learn that her family participates in an annual gingerbread-house competition. (We also learn that Ken’s family has the odd tradition of hanging a pickle on their Christmas tree.) The vlog is a mix of the soothing, surreal, and girl-power political. There’s a video on Barbie’s morning routine, which includes sitting cross-legged on her bed and intoning, “Be where you are right now.” Other episodes cover bullying, girls apologizing for no reason, and YouTube-native topics like the baby-food challenge, for which Skipper has her big sister taste-test baby food. Barbie celebrates Frida Kahlo — “If I could describe her influence on me in one sentence, it would be ‘Be my own muse’ ” — and utters platitudes like “I don’t always have to be upbeat and positive, and to expect that of myself isn’t fair.” Commenters appear to skew young and offer support (“I’m greatful [sic] for you and your vlogs Barbie! !”), bombard Barbie with requests to make slime, and ask a lot of questions about her love life with Ken. The effect is transfixing in the same quotidian way as reading an Into the Gloss “Top Shelf” — and if Barbie showed up in one, I wouldn’t be surprised. From left, Barbie in Rodarte spring 2018 and Barbie in her custom Puma collaboration. Photo: @barbiestyle/Instagram. 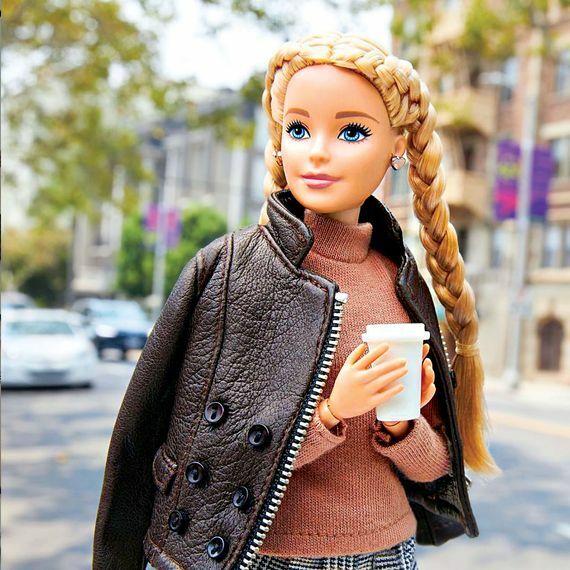 Insta-Barbie lives out grown-up fantasies: showing up at Fashion Week, attending the Forbes Women’s Summit, staying at the Standard hotel. She wears a Rodarte look straight off the spring 2018 runway and visits Alexander Calder’s mobiles at Hauser & Wirth in Los Angeles. She drinks matcha and does flat lays of her outfits, which an in-house team hand-sews for her 11½-inch frame. 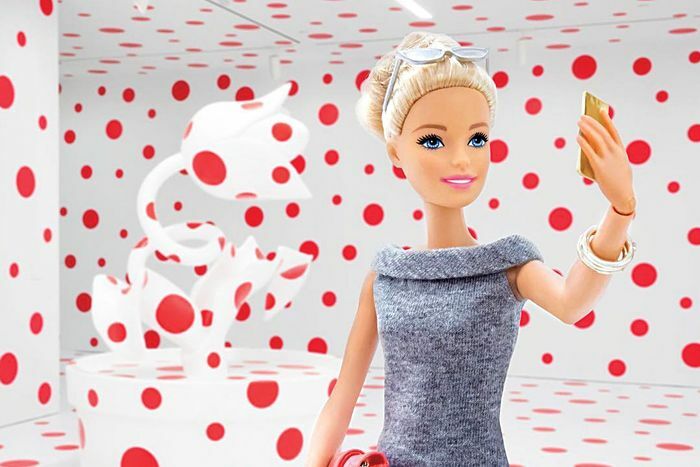 Clockwise from top, Barbie at Marciano Art Foundation’s Yayoi Kusama exhibit, Barbie at Hauser & Wirth Los Angeles’s Alexander Calder exhibit, and Barbie at Glamour magazine’s Women of the Year Summit. Photo: @barbiestyle/Instagram. and her influencer years may be as fleeting as her 1992 rap career or as dated as 1965’s Slumber Party Barbie, who came with a scale permanently set at 110 pounds. When I ask McKnight if Barbie is a feminist, there’s a long pause. “I’m trying to think of the right way to phrase this,” she says. 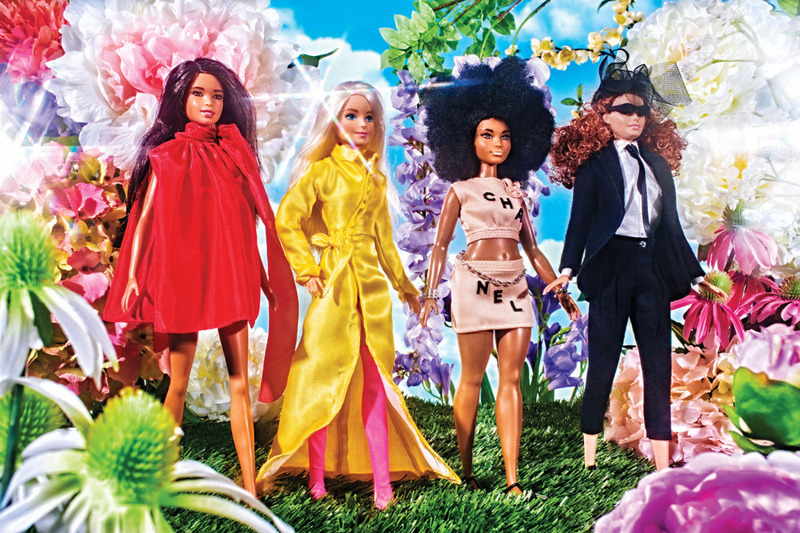 “Barbie is about equality and empowerment.” Another celebrity with a complicated relationship to feminism. No wonder she’s so popular.